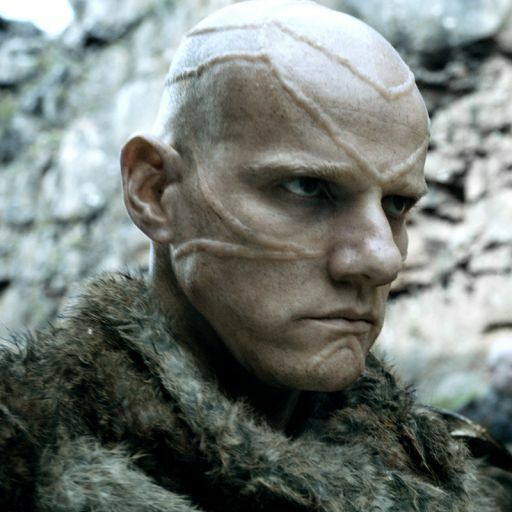 Styr is the leader of the Thenn, a clan of Wildlings that come from the region of Thenn. Thenn is located in the northernmost part of Westeros and the Thenn wildlings are a savage clan of warriors. They believe themselves to be the last remaining of the First Men. Under Mance Rayder, Styr is commanding the Thenn as they march south. This entry was posted in Characters and tagged styr, thenn. Bookmark the permalink.